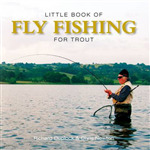 This wonderful gift box set offers two guidebooks on the exhilarating sport of fly fishing. 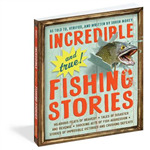 It includes expert advice on where and how to fish, and casting techniques, and a visual directory of artificial flies and how to make your own, all shown in more than 530 photographs and diagrams. Through his inviting writing style, Trout Magazine's Deeter makes the case for pursuing these wary, hard-fighting fish on the fly. 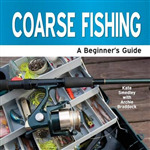 An instructive, fully illustrated guide to the best knots and rigs for your fishing needs and purposes.